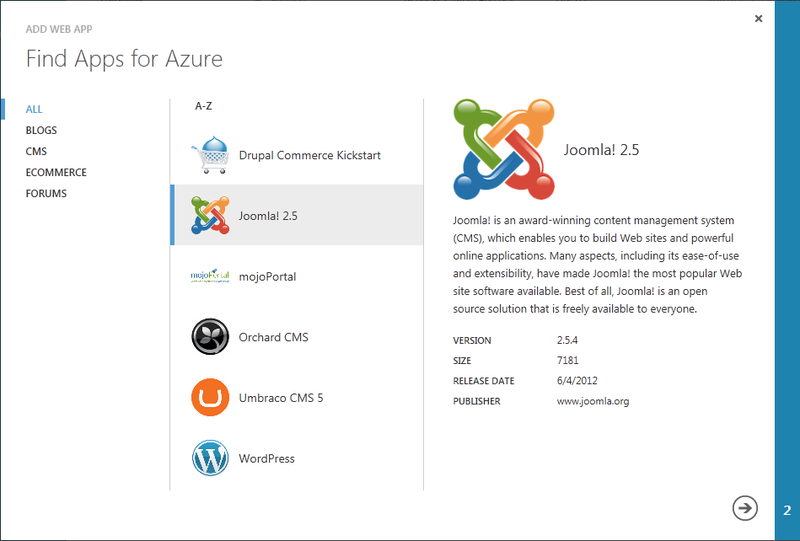 Window Azure has a special mode of use just for 2-tier web sites, called Windows Azure Web Sites. 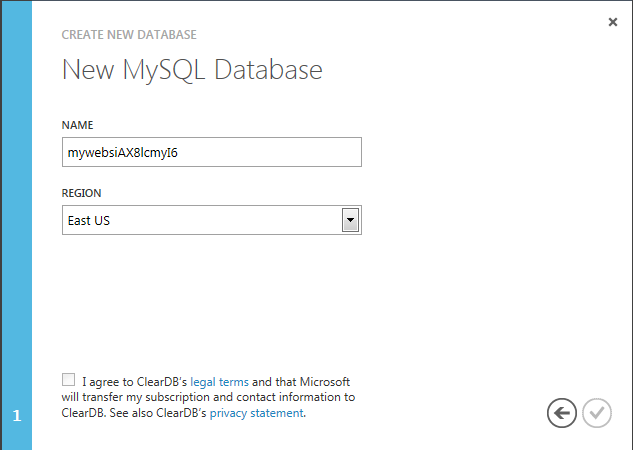 Both Microsoft's SQL Database or MySQL databases can be used. WAWS web sites use a shared VM pool, and provisioning happens in just seconds, not minutes. Customers can promote to reserved VMs if they choose. WAWS web sites are fast, easy, and superbly managed. 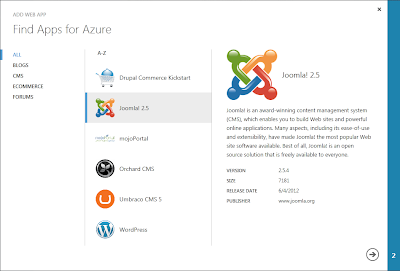 Window Azure Web Sites also support common open source frameworks, including DotNetNuke, Drupal, Joomla, Orchard, and WordPress. Web developers can quickly provision web sites with their desired framework and get right to work. Web developers work in different ways, and there's no single way to deploy. 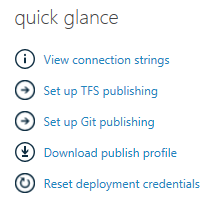 Windows Azure Web Sites support several popular methods of deployment, including Web Deploy, FTP, Git, and TFS. In addition, the deployment is conveniently always to a single "server", even when running multiple server VMs in the cloud. WAWS takes care of distributing new and updated deployment files to the individual VM instances. Window Azure now has Infrastructure-as-a-Service (IaaS) support, nicely complementing the Platform-as-a-Service (Paas) support that has been traditionally offered. And it's not a "token" implementation: the IaaS support is rich and well-done. IaaS Virtual Machines are based on VHDs which are fully portable between cloud and on-prem. They are also persistent, making Windows Azure viable at last for single-server solutions and for running server products such as AD, SQL Server, or SharePoint Server. Traditionally, Microsoft has offered platform services based on Windows Server and SQL Server. 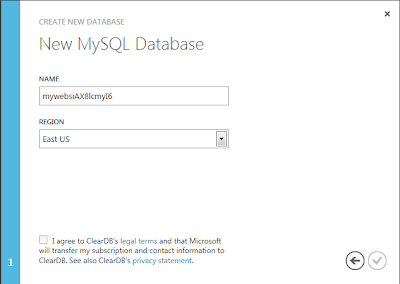 With the new platform there is now support for Linux virtual machines and MySQL databases. 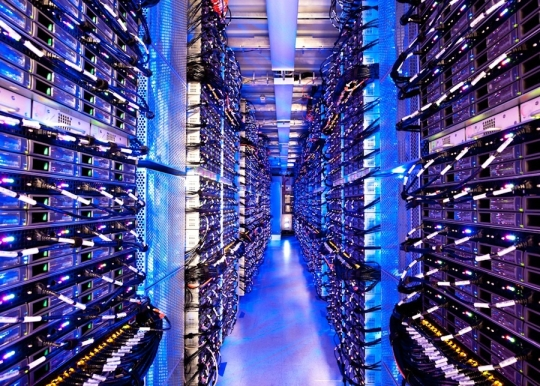 This means a broader range of software can now run in the Microsoft cloud. When creating Virtual Machines, you can select from a gallery of pre-configured images. For example, you can install Windows Server 2008 plain, or with SQL Server also installed. Better yet, you can add your own VM images to the gallery. 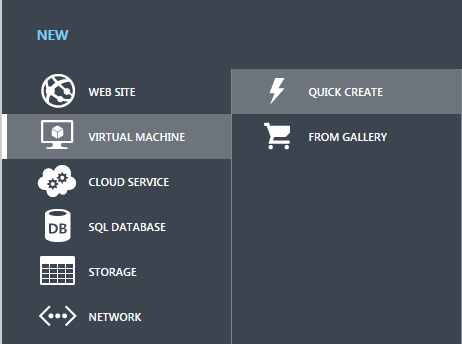 Window Azure virtual machines can be easily be provisioned, configured, and managed in the Windows Azure portal. 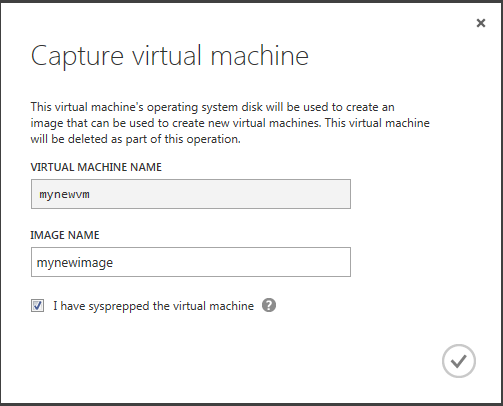 Once you connect to and set up a VM, you can capture its disk to create a reusable image that is added to your VM image gallery. Window Azure may have some new modes of use for web sites and IaaS, but its traditional Platform-as-a-Service (PaaS) mode--now known as Cloud Services--not only remains, it's getting new and updated services. An expanded virtual networking capability can interface with enterprise VPN appliances to enable hybrid cloud scenarios where segments of your local network are joined to your cloud assets. Windows Azure Media Services, a new service in limited preview right now, will allow uploading, transcoding, and delivery of media content such as video. A new identity service is coming that will extend the identity federation we currently have in the Access Control Service with expanded capabilities. 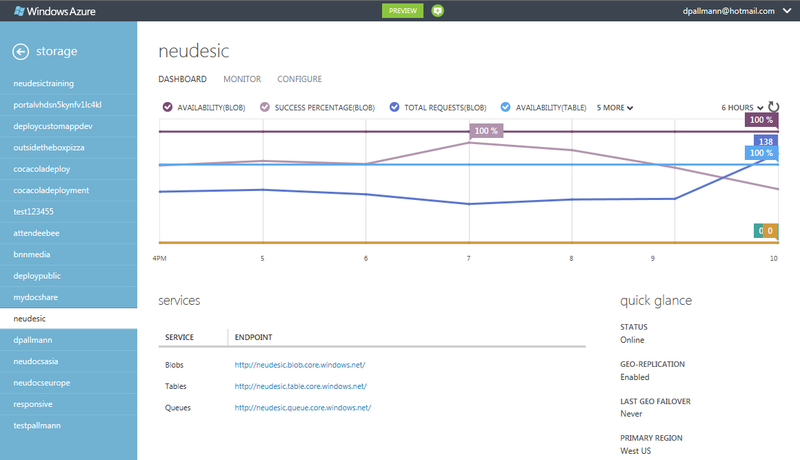 Window Azure gets a huge usability boost in a cutting-edge new management portal. HTML-based, the new portal can also be used on mobile devices such as iPads and Windows 8 slates. The new portal also provides a view of built-in metrics for WAWS, Cloud Services, and Virtual Machines. Two new data centers have been added recently (West US and East US), bringing the number of Windows Azure data centers to 8 (four in the US, two in Europe, and two in Asia). In addition, there is supporting worldwide infrastructure including a 24-node edge cache CDN network. 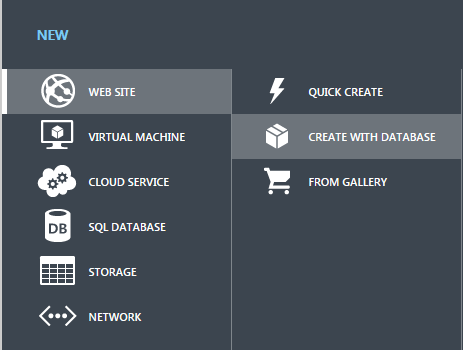 There you have it -- Windows Azure has it all. If you've formed an opinion about the Microsoft cloud in the past, it's time to take another look: you'll like what you see. 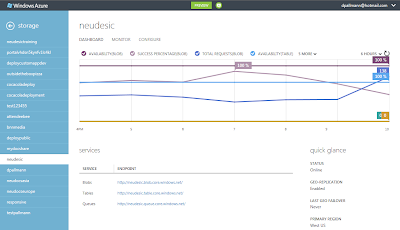 For a detailed look at what's new in Windows Azure, see Reintroducing Windows Azure.